Wellawatte, in the southernmost limit of Colombo, is such a hive of activity today that it is hard to believe it was a sparsely populated place a little over a century ago. Its Sinhala meaning, ‘sandy garden’, itself suggests a rather deserted area. It was then dominated by a few burgher families of European origin. In fact, much of the land on the seaside is said to have been a vast coconut estate owned by a Burgher gentleman named Charlemont Jonathan Gauder, after whom and whose relatives many of the roads such as Charlemont, Frederica, Collingwood, Alexandra, and Frances are named. Today, however, it is referred to as ‘Little Jaffna’ after its large Tamil population. 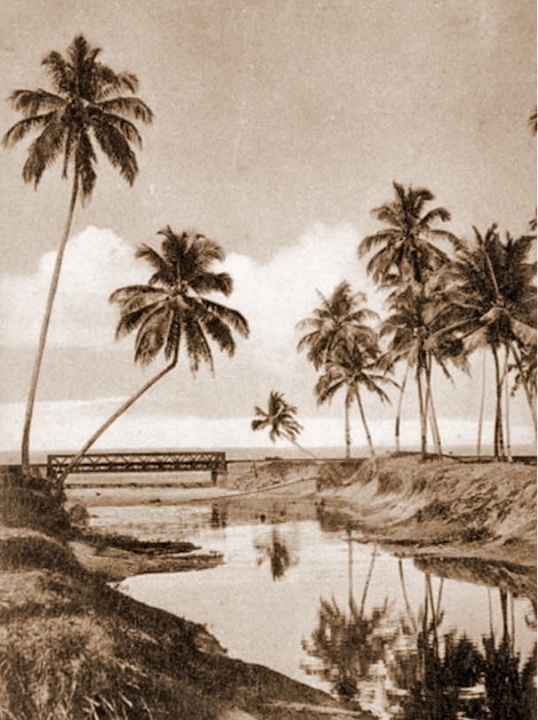 The Wellawatte canal, which is spanned by a road bridge before spilling to the sea, then, as now, was an important feature of the area. Older folk recall a time when they could take a dip or catch little ornamental fish in the canal. It was that clean until about the 1960s before the shanties cropped up on its banks and industrial waste made it worse. The two piers on either side of the canal that kissed the sea seemed to be perennially occupied by anglers. And not far from the canal were beached fishing boats where residents could purchase fresh fish. Wellawatte today, with its hustle and bustle, is a far cry from the sleepy genteel town it once was. 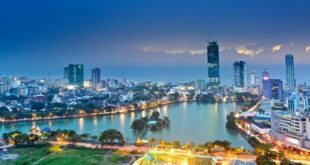 Here are eight well-known places that defined the Wellawatte of the fifties, sixties, and seventies when it was developing into an urban landscape and pulsated with life. Savoy was owned by a man named CV De Silva, who is said to have started life providing entertainment for overseas troops stationed here during World War II. 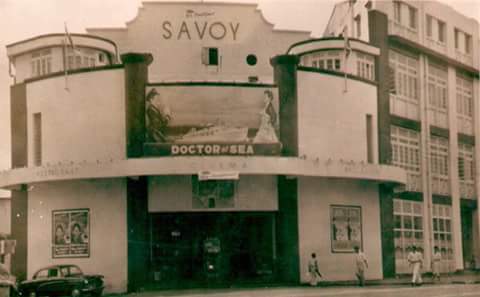 It took its name from the more famous Savoy cinema of London. In the fifties, it was the scene of a commotion never seen in the annals of Sri Lankan cinema when they screened the 1956 musical film Rock Around the Clock, featuring Bill Haley and the Comets, when some burgher boys attending the evening show got into a frenzy and started dancing inside the cinema. The police had to be brought in to quell the situation as the poor fellows were deemed a nuisance to the rest of the audience. Among the better-known films it showed in the 1960s were Gun Fever, Lady Chatterly’s Lover and The Case Against Brooklyn. They also showed the James Bond Movies Dr.No, From Russia with Love, Goldfinger, and Thunderball, the first evening screenings of which were given to the Students Wing of the Ceylon Moor Youth League as benefit shows. Back in the 60s, it had Usherettes, mainly burgher women, clad in white frocks and red and white dotted cravats with a torch in hand to show cinema-goers their seats, and who in the intervals would make another appearance holding trays filled with sweets and ice chocs. The gallery cost 50 cents, second class 1 Rs, first class 2 Rs and balcony 3 Rs. The Savoy building back then also had a mini bookshop in the foyer that sold a variety of comics, mainly Dell comics, with titles such as Roy Rogers and Lone Ranger. There were also a couple of shops in the building that faced Galle Road, including a clothes shop known as Himalayas run by a Sindhi family, and Savoy Emporium, which dealt in medicines and groceries. Plaza Cinema, at the turn from Galle Road to Rohini Road, unlike Savoy no longer stands. It was built by AG Noorbhai in the 1920s following his success in Colombo Fort, where he built a cinema hall called London Bioscope in 1916 on the site of the older Racket Court. Plaza later came to be owned by Eastern Theatres Ltd. It was quite a modest looking cinema that mainly showed Tamil films from South India. It was patronized by Tamils as well as Moor families going for late night shows with their womenfolk. A very popular film screened here was the 1959 romance Kalyana Parisu (wedding gift) starring Gemini Ganesan and Saroja Devi. Another was a Tamil version of Ali Baba and the Forty Thieves called Alibabavum Nappadu Tirudargalum. On Saturday mornings, it also showed English serials, as black and white films were then known, mainly for the entertainment of little children who looked forward to seeing their heroes such as Superman in action. 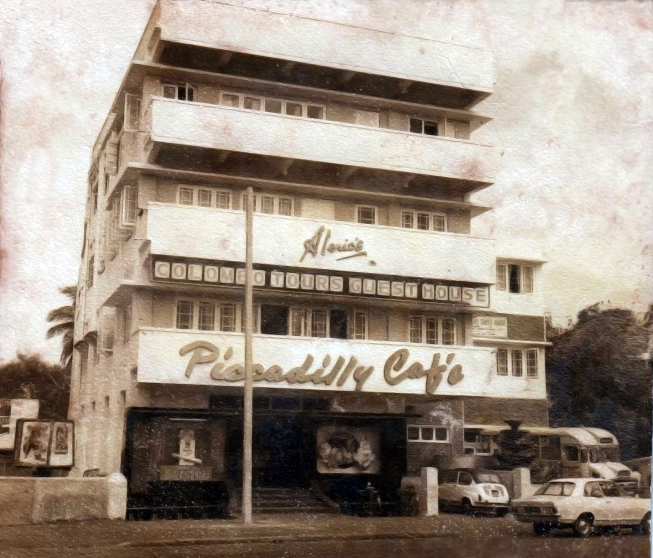 Piccadilly Café, named after the famous thoroughfare in London’s West End, was a very popular ice cream parlour situated at No.45, Galle Road, not far from the turn to Rohini Road. It was run by Alerics Ice Cream, founded by Aleric De Silva Wimalaratna, whose trademark emblem of the word “Alerics”, in red topped with snow-white ice cream, was boldly emblazoned on the top as one entered. The glass frontage and the side wall mirrors added to the spaciousness of the spot. The ice cream, in flavours like vanilla, chocolate, and strawberry, was served in the rear portion, which visitors could enjoy while seated at one of a dozen or so glass-topped tables. The ice creams made of ‘pure and freshly drawn cow milk’ cost only 25 cents, while the milkshakes cost 50 cents. It was very popular with Muslims, who often used to resort to it to see a potential bride or groom. As Muslims, especially the Moors, were still conservative and did not like to directly meet a prospective partner, the families would arrange for their sons and daughters to visit Piccadilly supposedly for an ice cream; but meant to allow the bride or groom to steal a glance or two of the prospective partner, made easier with the side mirrors reflecting faces and forms. It also had a jukebox, a record player with a menu of records, into which one had to drop a coin to play a selected record such as Jim Reeves, Elvis Presley, Cliff Richard and Bill Haleys and the Platters. 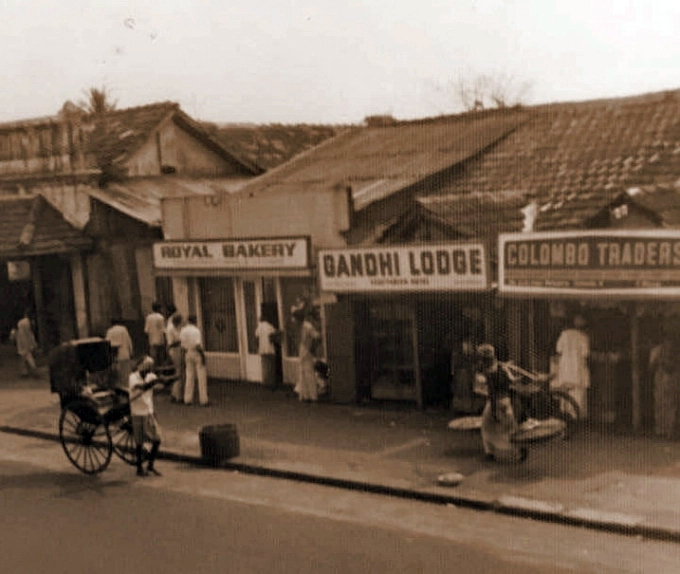 This was probably the oldest bakery in town, located on the seaside of Galle Road between Nelson Place and Boswell Place. Founded by Podisinno Perera in the early 1900s, it is still very much a family company. Unlike today’s storeyed edifice, with its sunshades and hardy steel scaffolding, back in the 50s and 60s it was then a modest bakery selling bread and a few other baked items such as buns and fish buns. It was one of only three suppliers of bread in Wellawatte, the others being Canal View Stores by the Wellawatte Canal and Elephant House, which delivered both milk and bread to households. They also had a small fleet of tricycles, with large metal boxes mounted in front and painted green, which would do the rounds in the neighbourhood selling bread and buns. The men who did the rounds both in the mornings and evenings would ring the bells of their bicycles to signal their approach to residents. M.P. Gomez was a mini departmental store of sorts run by the family of M.P. Gomez, who hailed from Tuticorin. It stood at the turn from Frances Road to Galle Road. Its prominent location near St.Claire’s, and the existence of a thriving Burgher community who hungered after Western imports meant it enjoyed brisk business in its heyday in the 1950s and 1960s. It mainly dealt in imported groceries and sundry items including edam cheese, codroe, IXL peaches that came canned from South Africa, Huntleys & Palmers cream crackers that came in tins, Robertsons fruit cordials such as orange squash, Bassets pastilles, and a variety of sweets such as Trebor toffees, Rowntrees smarties and Cadbury’s chocolates. Moira’s was run by a Burgher lady by the name of Moira Van Cuylenberg, who was married to Dinkar Muthukrishna. The salon was started by Moira in the late 1950s after studying at the Morris School of Hairdressing & Beauty in London, and formed part of their family home at No.05 Charlemont Road. 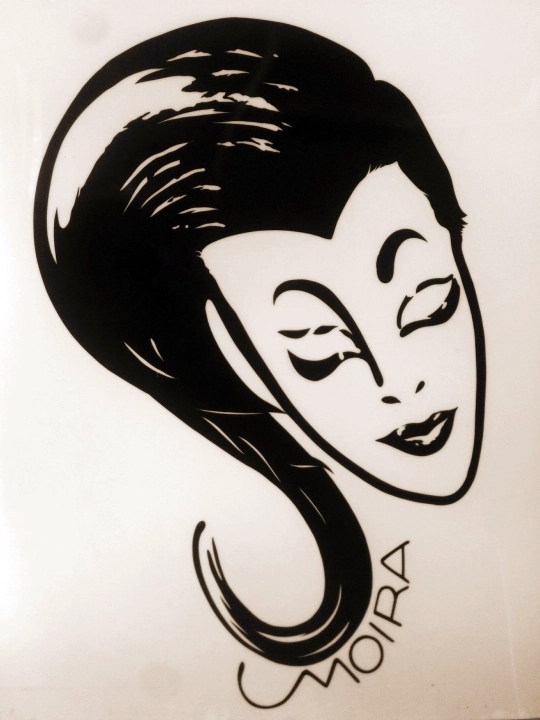 Moira’s was at the ‘cutting edge’ of women’s hairdressing at the time, since it was the first to introduce creative innovative styles at a time when women had their hair cut at ordinary barber salons. It employed the latest hairdressing technology, including Kerka dryers from London. It is no surprise then that it was patronized by the elite of the area. The lady had about three to four girls assisting her. She also ran the Moira School of Hairdressing & Beauty Culture in Turret Road, Colpetty, in the late 1960s. 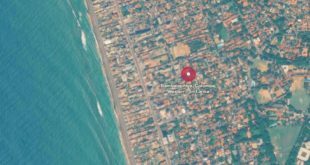 It eventually shifted to Galle Road, Colpetty, next to Hotel Renuka, before moving to Colonel T. G. Jayawardana Mawatha, Colpetty, under its present owner Ravi Kalansooriya. The Polytechnic, or “Poly” for short, was founded in 1901 by a family of anglicized Colombo Chetties, Lawrie Muttukrishna and his sisters Violet and Olive. Started in San Sebastian Hill in Pettah, the tutory moved to Bambalapitiya before settling down in Galle Road, Wellawatte, during World War II. It was originally built in the front garden of the family residence, a 1930s style house near the top of Charlemont Road, and later extended to the rear portion as well, so that the house with its high ceilings, three sided verandah, and large rooms, was sandwiched in the middle. The Poly was arguably the country’s first private business college. It was the go-to place for typewriting and shorthand and served as an alternative university where even journalism courses and vocational skills were offered. 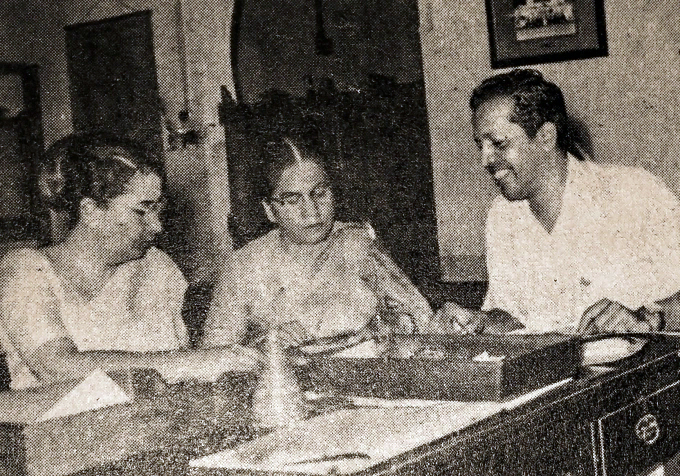 Among its lecturers were Speaker Stanley Tillekaratna, well-known journalist Reggie Michael, and Clare Caspersz, who ran the Claremont Finishing School. It had nearly a thousand students at any given time. In fact, there was a time when it became “mod” to say “I go to the Poly”. Here studied a good many young women, freshly out of girls’ schools like Holy Family Convent, who were keen on starting life as secretaries with the seemingly ubiquitous clatter of Remington typewriters. The Poly turned out some of the best secretaries the country ever produced for our business houses, but by the turn of this century had phased out its stenography and secretarial courses, which had become redundant to focus on IT and Language Classes. By the fifties, it had earned such a reputation that the Singapore Standard of 8 June 1953, had this to say: “The name of Ceylon’s Polytechnic is known even in far-off Africa. There is at present a son of an African chieftain who traveled thousands of miles to Colombo to qualify at the Polytechnic”. In the 1960s, it was ably directed by Lawrie’s daughter Manorama Muthukrishna and her brothers Dinkar and Prabhaker, both of whom died early, only to have their place taken by Mano’s daughter Ramola who runs it to this day. Kinross Club was a rather simple affair when it was founded in 1941 by Mike Sirimanne, on the beach facing Kinross Avenue in Bambalapitiya. from which it took its name of the famous Scottish town. It was a mere hut serving as a clubhouse and had a bathing enclosure in the sea formed with a couple of rafts and several orange barrels. 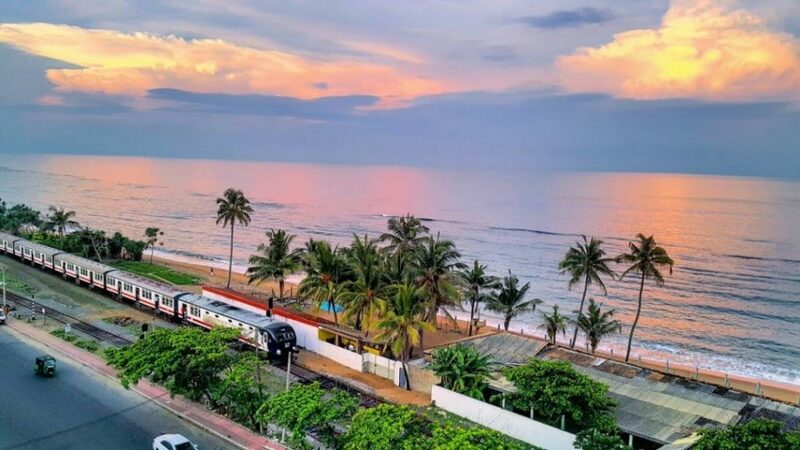 In the mid-1950s, it moved to where it is today, in the beachfront near the Wellawatte Railway Station. It was then a very simple cadjan roofed structure, and then, as now, taught swimming and life-saving skills to young men. It was most famous for its ‘6 Mile Swim’, an annual event where swimmers had to swim all the way from the club to Mount Lavinia Beach. It also introduced spearfishing to the country, the most celebrated champion of whom was Rodney Jonklass, a well known marine life authority. 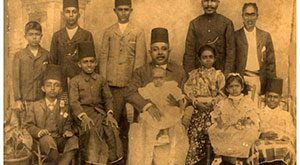 The writer is thankful to Dr. Firazath Hussain, Hameed Hussain, Ramola Sivasundaram, Ravi Kalansooriya, Fazli Sameer, R. M. V. Ratnayake, Bandula Perera, Hilal Abdullah and Ilyas Haniffa for sharing their memories of Wellawatte in the olden times, and Dilusha Aluwihare of Alerics and the staff of the National Archives, Colombo, for providing the archival material.